Certified Arborist? What is the big deal? Why should you have a professional? 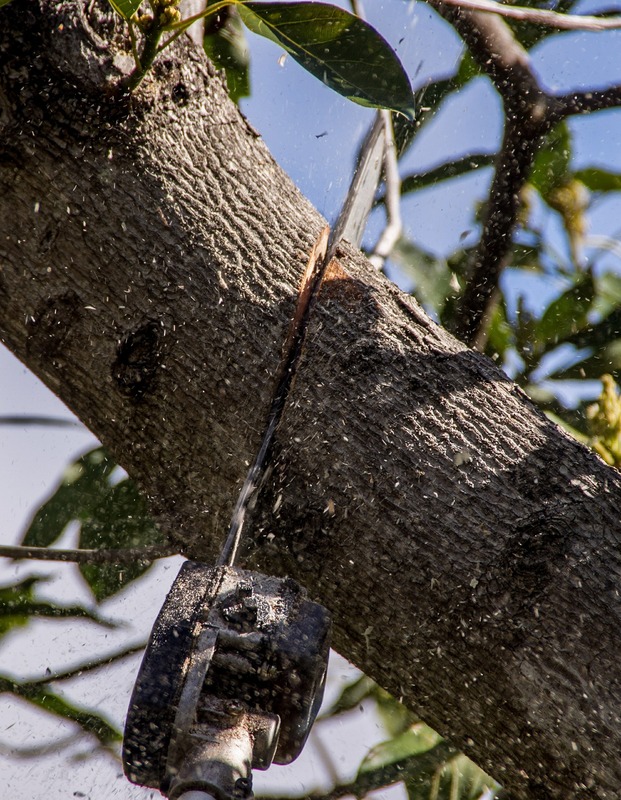 Why hire a Certified Arborist? Can you imagine that If you have a pick-up truck and a chainsaw (and now a website) you could start a tree business? If you could save $100 or so, would you let just anyone be on your property and work on your home? At Sun Valley Tree Experts we are Certified Arborists. What is a Certified Arborist you ask? It is a professional credential and it identifies who is serious about their career in the tree industry, tree care, and our planet. The International Society of Arboriculture (ISA) started the certification program in the 1980s. Kevin, the owner of Sun Valley Tree Experts was one of the first to earn the certification. The Certified Arborist examination has 200 questions. It includes topics on tree biology, tree identification and selection, tree-soil-water relations, tree nutrition, and fertilization, tree planting to name a few. Tree preservation, climbing, and safe work practices are major themes as well. Certification is valid for three years. Arborists must complete 30 continuing education units (CEUs) in order to recertify. Certified Arborists earn CEUs by attending seminars or taking college courses. To qualify as a candidate to write the exam, an individual must have a minimum of three years verifiable experience in various aspects of tree care. 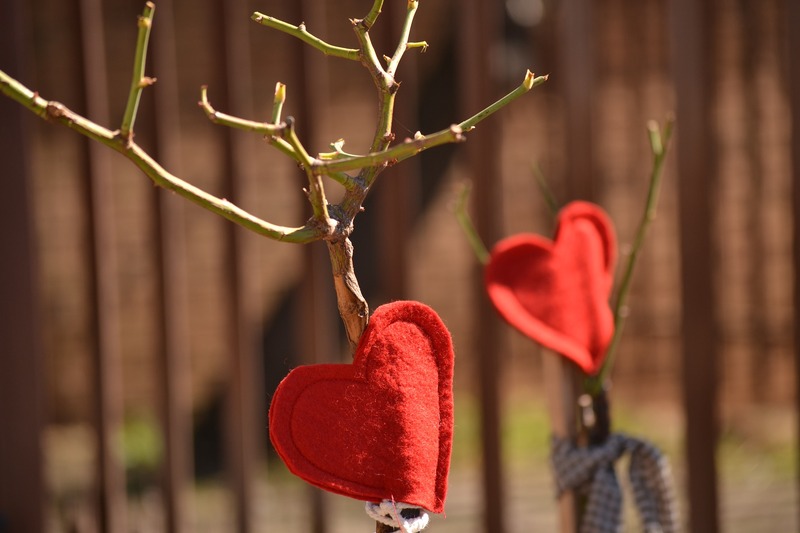 Love your trees and they will love you back. Tree care is so important. As a homeowner, your land is worth money and so are your trees. Not only is it scary to have strangers on your property, but you also have to extend a level of trust to anyone doing work for you. You have to trust that they will not cause damage, steal, and they will deliver on their promises. When you deal with Sun Valley Tree Experts, you can trust that you are receiving over 30 years of exceptional performance and service. If you want tree work done right, your home and assets protected, you need to call Sun Valley Tree Experts. We serve Virginia Beach residents. Call us for a free estimate.